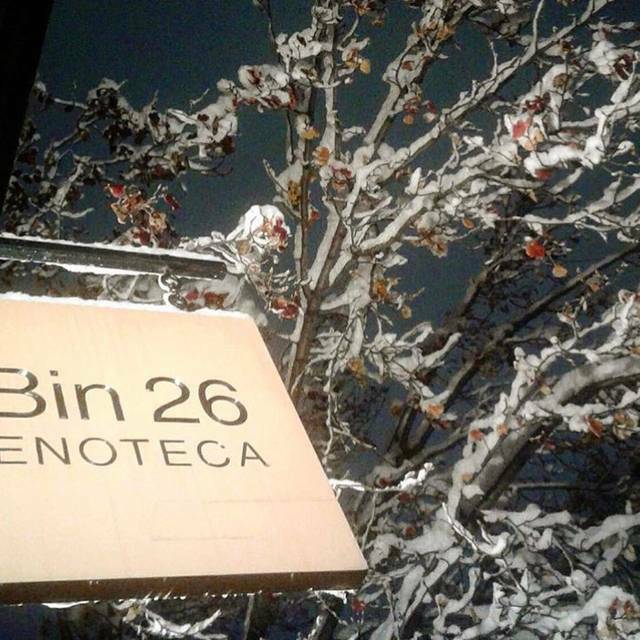 You must make reservations at least 5 minutes in advance of the time at Bin 26 Enoteca. 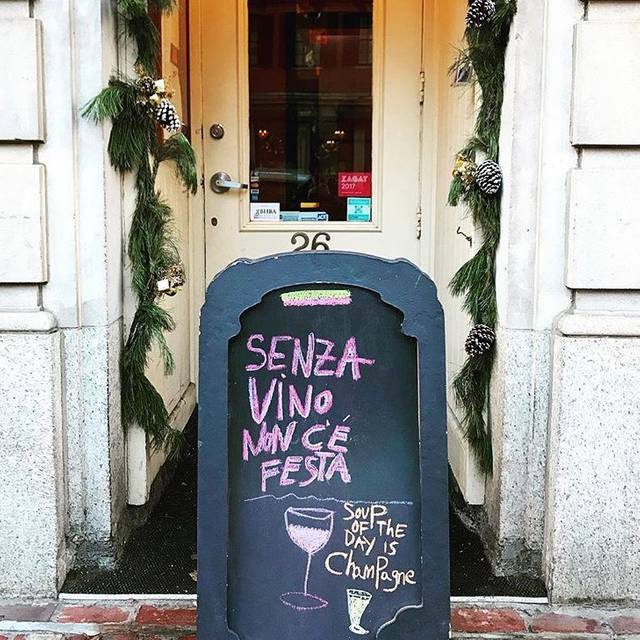 The Boston Common Garage is one block away and Charles Street has public parking. MGH/Charles Circle on the redline otherwise Park and Arlington stations on the green line. The restaurant is available for a "buyout". Please contact us for details and fees. 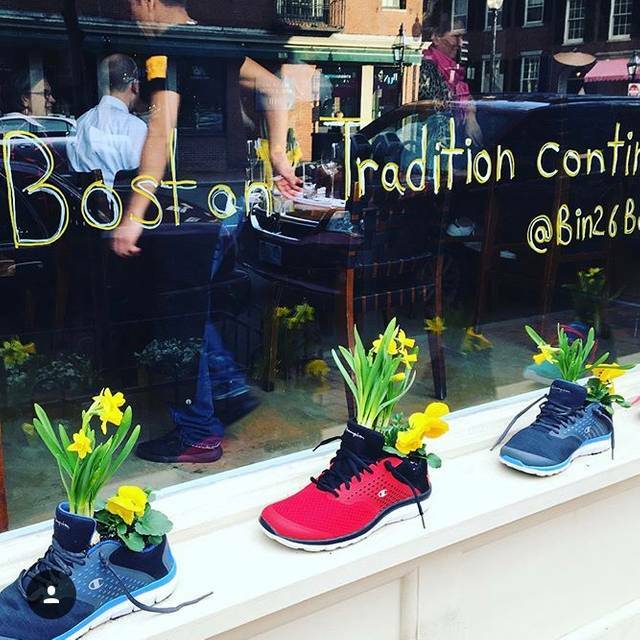 Bin 26 Enoteca is a Beacon Hill neighborhood restaurant and wine bar with a seasonally driven menu and extensive wine list. Bin 26 Enoteca boasts an international wine list with more than forty wines by the glass and a large selection of wines by the bottle. Guests can simply drop in for an informal dish of pasta or a more formal, multi-course, haute cuisine. The food was good, the atmosphere was good. The server was a bit over persistent. He came by way too much. Arrived and was ushered into a dark, airless "closet" - that is how I would describe the back dining area where we were seated. Plenty of empty tables in the front with windows and air but we weren't that lucky. Had to summon a waitress for a drink. I had wine - my friend doesn't drink. The waitress acted appalled. Food was fair. Staff has an attitude. Guess you have to be a local. 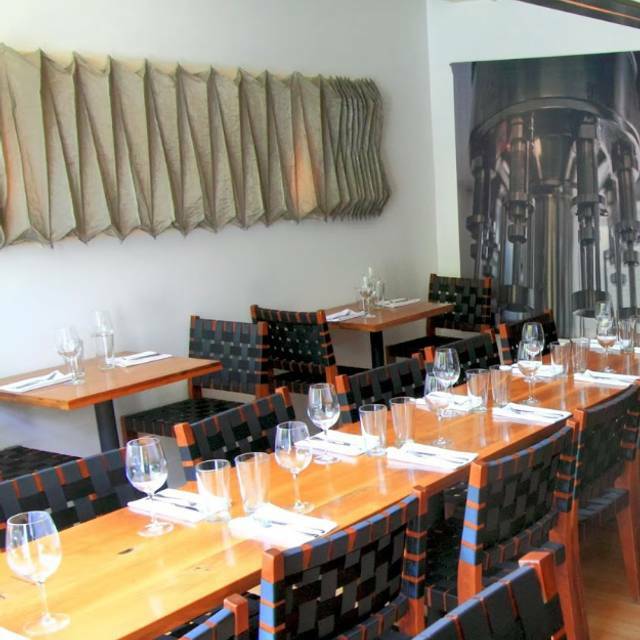 A solid, reliable local restaurant with small plates available and all well done. 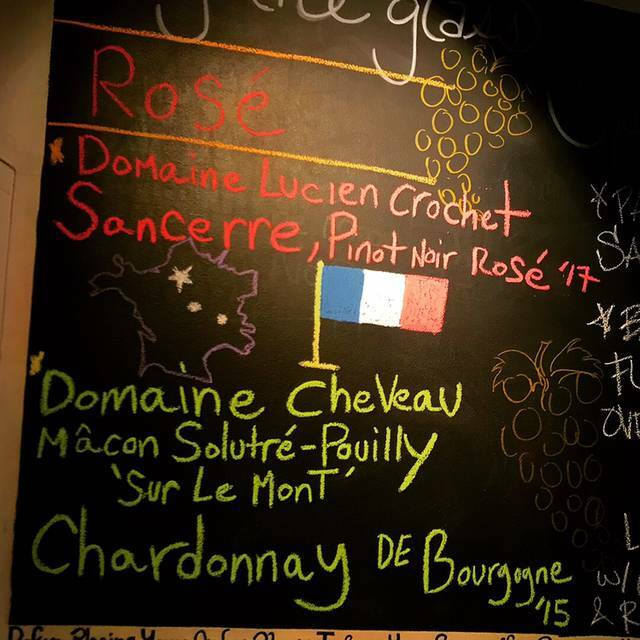 A particularly nice wine list with smaller pours available make it a special place. We chose this restaurant because it was listed as serving contemporary Italian. We were disappointed with the food. The best thing was our server, a woman from Ohio. Excellent food as always. Great ambience and service. Very nice experience. Food was very good and service excellent. Will certainly go there again. Nice spot i had beet salad and small tapas size pasta dish mushrooms— perfect amount of food. Delicious. Good service. Only complaint was an extremly loud customer—we should have moved to the back. My only complaint is that the music is too loud! Otherwise it is a great place! We were celebrating one year since getting engaged (we had dinner here the night we got engaged) and the staff were welcoming and friendly and generous. We had a great anniversary experience. Thank you! Fantastic, top quality wines and pretty authentic Italian food. Our waitress was very efficient while being very friendly and made great suggestions. My only criticism is that it was a tad overpriced. $400 plus tip for 2 is not something I can do all the time, but, we got quality, so, in the end we survived and were grateful for the experience. Our meal was really good as was the service. The menu is slightly deceiving in that the listed prices aren’t the dinner portions and the regular portion is about double in cost on average. We did enjoy ourselves though and thought it was a nice place to celebrate. The option to have smaller wine glass portions is a nice service to sample different wines. I had a 100ml, liked the wine and then ordered a 250ml of the same wine. Repeat customers, thank you. We had an enjoyable evening! The food was fantastic & the service was wonderful. Next time we are in Boston we will be back. The server recommended a starter which was delicious (roasted prosciutto wrapped pears), the main dishes and wine were very tasty, and we had an excellent dessert. Everything came really quickly and the staff were super friendly. Would definitely return. 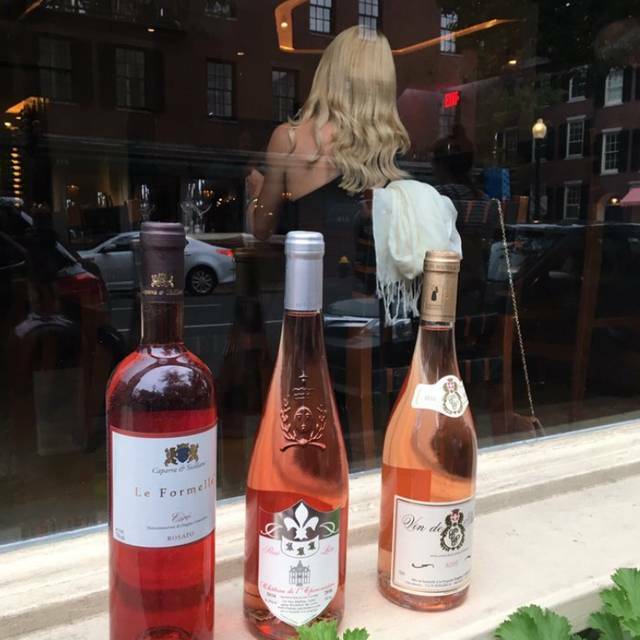 The vibe is unique, the wine selection very good. Pasta that we shared as a starter was wonderful. We will ordered the branzino and salmon as entrees, good, not extraordinary. It was Valentine's day, and despite having a reservation, felt the staff hoped we would leave after 90 minutes. It's a difficult night to feel unhurried at many restaurants. Terrific brunch, something for each of us. Will be back ! We wanted a nice Italian meal after a hectic work week. We got a nice table in the front room and had the bicest server! I wish I could remember her name. I started with the tomato-panna soup: it is a very generous portion but more importantly, it was delicious and perfect for a cold winter night. The bruschetta was also delicious. For main dishes we had the hanger steak and the cocoa tagliatelle with mushrooms. The former was delicious per my dining partner and I found the tagliatelle to be simply fabulous! I got the entree sized portion which meant I had it for lunch today. Can’t wait to return! All good, but of special merit is they serve half portions and have some really good wines that you can get in smaller size carafes. Amazing prices, homemade pasta was exquisite overall wonderful experience! Will be returning very soon! Service was a bit slow. Waitress knowledgeable but not very friendly. Food is good though a bit over priced for what it is. 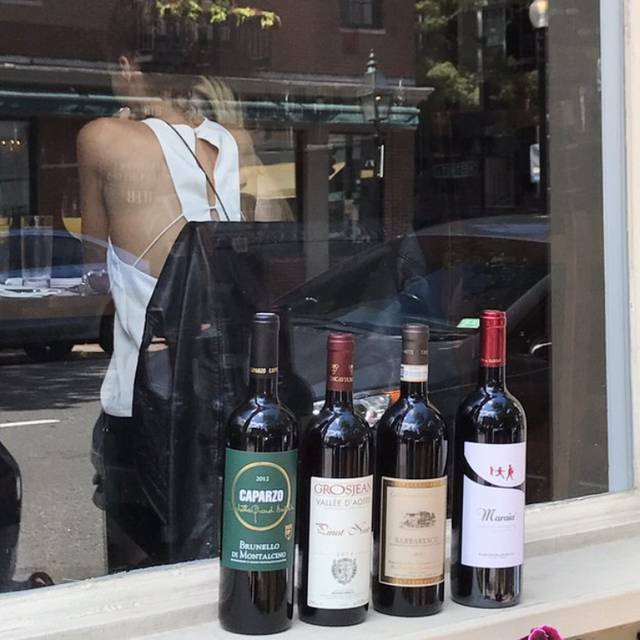 Good wine selection. Great food, great service, very loud and table cramped. Need more space to hang coats - we sat with winter coats over the back of our chairs. Met up here with a friend. We shared 3 small plates and a homemade pasta dish. We ordered the mussels, beef tagliata, burrata and the scallop pasta. It was all delicious and the perfect amount to share for two. We also ordered a bottle of house red, a blend, that complimented our meal perfectly. Highly recommend! I had a horrible time here. The service was extremely rushed and when I complained about it, the owner of the restaurant told me to "go back to your country". I was appalled at the level of ignorance and racism by this woman. Very unprofessional and uncouth. 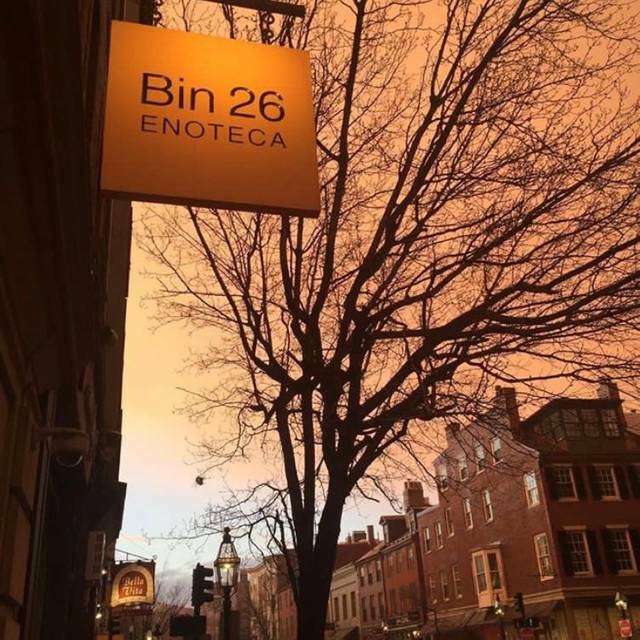 bin 26 is our FAVORITE! Highly recommend this gem if you have not been - fantastic wine list, and the food is phenomenal! Service is friendly enough although overly attentive. Particularly, we would have liked to not have constantly had our glasses of wine topped up but instead to drink calmly. 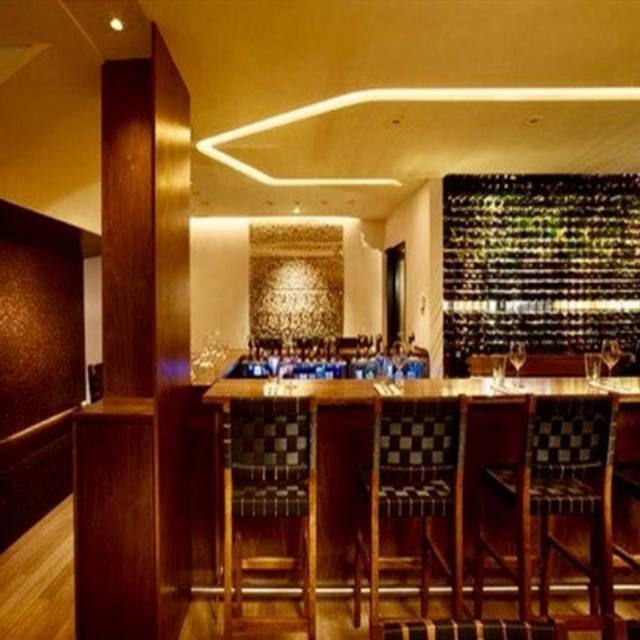 I had anticipated an elegant little wine bar in Beacon Hill with a modern take on Italian food. It’s not really that at all. The music was distracting, neither hip nor tasteful. The entree serving was enormous, and the pasta just ok. I think this just isn’t my scene. Loved the food and the service. EXCEPT when the bill came, it was with one of those 'pay on the spot credit card machines' which I find obnoxious. All of a sudden our lovely meal and experience there was brought to an abrupt end with the pressure to pay, figure out the tip and then leave. We felt rushed and that our meal and time together was brought to an abrupt end on the restaurant's terms, not ours. It left a bad taste in our mouths (no pun intended) as we left. It was too bad. Food was good but the bill was A LOT more expensive than expected ... we each (party of 4) had ordered a glass of wine and the waitress told us it would be cheaper to go with another wine option and share, so we did. Needless to say we were mislead and ended up having to pay $100 for wine. Great little spot on Charles street. Waitress was extremely nice and knowledgeable about wine. The duck salad with blueberries is a must try. This will be our new go-to spot. Una experiencia única, el lugar y la atención excelente, la comida tiene excelente sabor. The restaurant manager was very unkind and very rude, the waitress had a mistake charging in my credit card so he came to “help” as if the mistake was ours, I didn’t like the way he treated us and the waitress. And he decided to charge 20% for gratuity withought even asking. He really made us have a bad experiencia even though the rest wasn’t that bad. Staff isn’t prepared for sophisticated customers. If you are planning to order strategically from the wine list, and choose foods to match over several courses, I strongly recommend that you call in advance and speak to someone. Do not expect the wait staff to pick this up and adapt on their own. Otherwise perfectly decent spot for a solid Saturday night out with friends. Superb cuisine - wanted to try everything on the menu! And what we ordered was incredibly delicious. Ambience was really beautiful and tasteful . Italian style small plates/tapas allowed for sampling of more dishes, which is always fun. Loved the mussels and tagliatelle with scallops. Also had calamari which was ok.
Service and food excellent, but the acoustics were awful. Could hardly hear our friends.